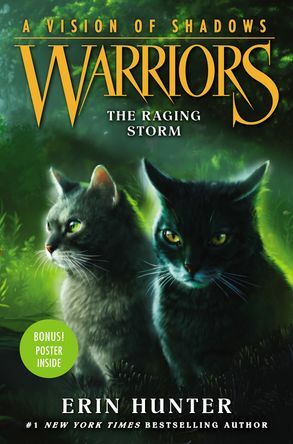 The final book in the Warriors: A Vision of Shadows arc! 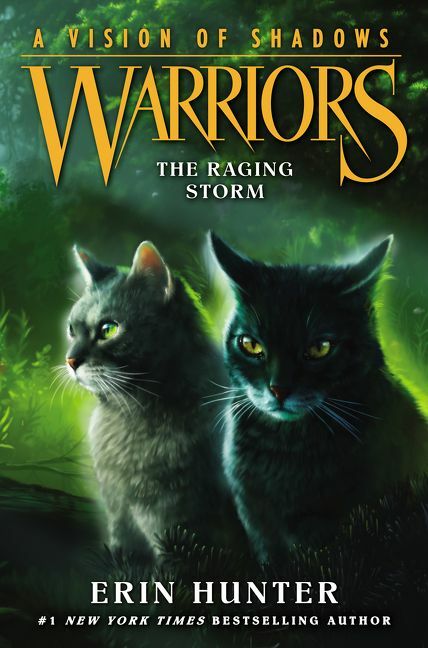 ShadowClan has returned under the leadership of a new Tigerstar, but their renewed strength has brought the tensions around the lake to an explosive breaking point. 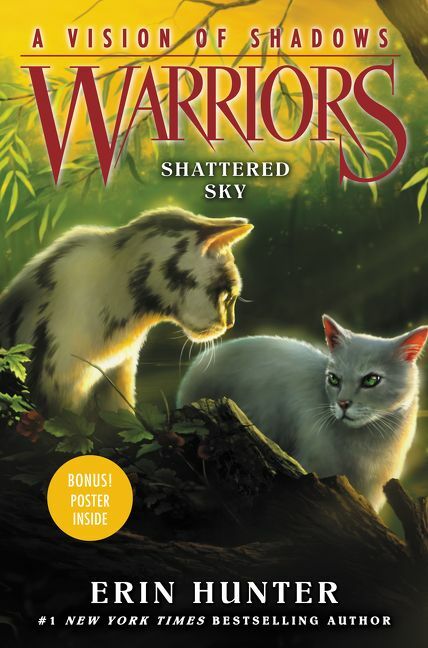 SkyClan's place among the Clans is about to be decided once and for all. 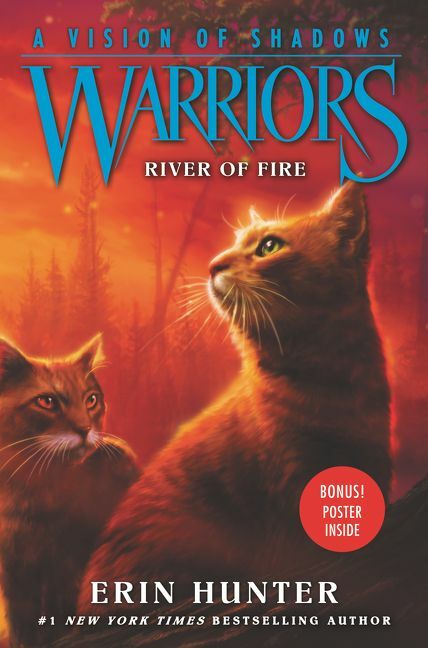 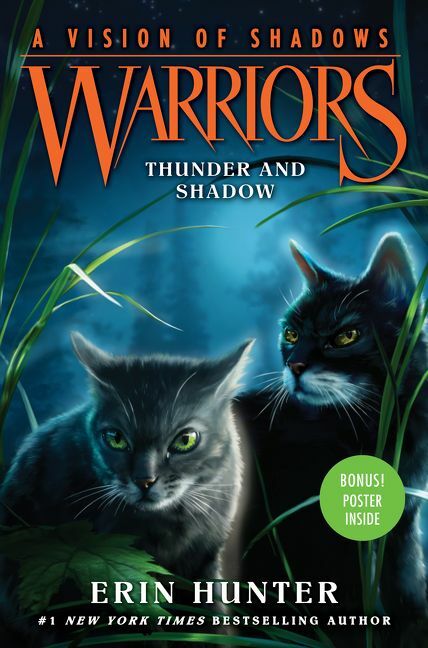 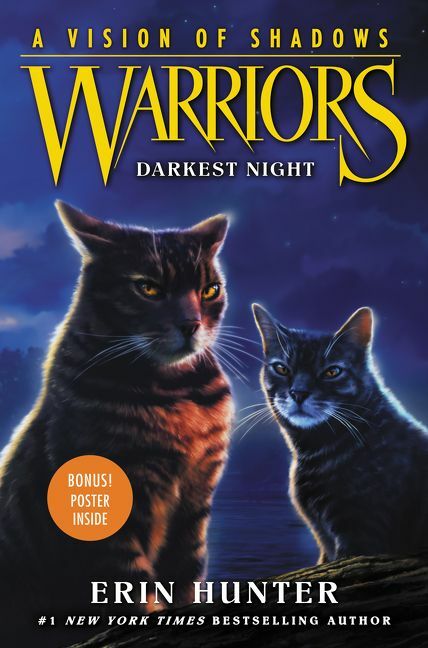 Erin Hunter’s #1 bestselling Warriors series continues with the thrilling conclusion to the Vision of Shadows story arc. 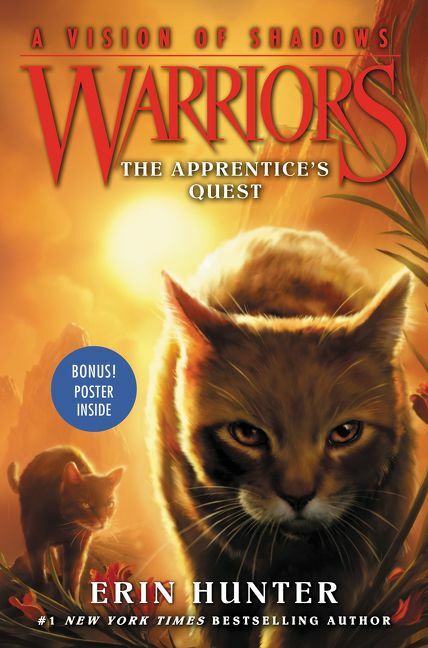 This edition includes a double-sided jacket with a bonus poster!